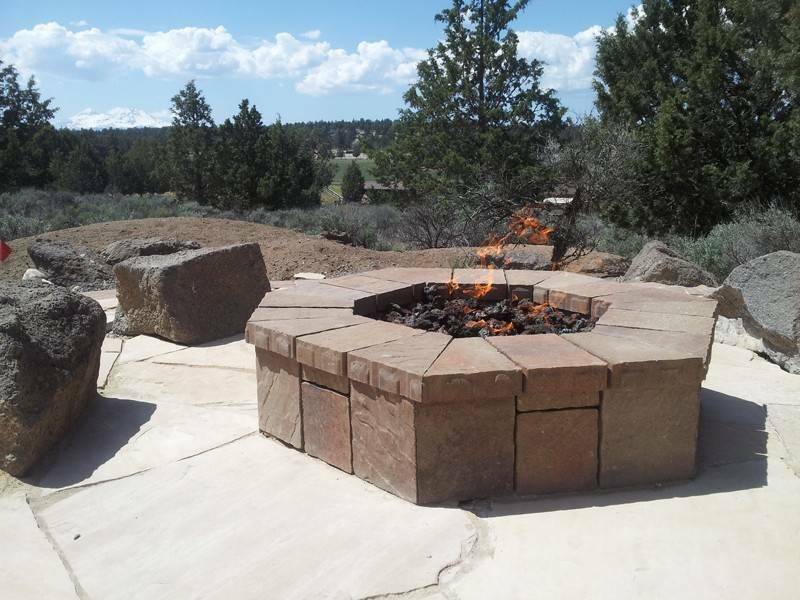 Ready-To-Finish Package enclosures are unfinished, allowing you to finish with stone, veneer, or stucco to match their surroundings. 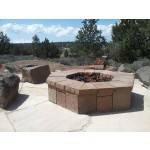 Shapes available in round, octagon, square, and linear allowing for very versatile use in any fire feature. 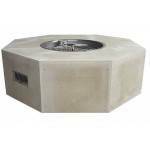 The housings take the guess work out of enclosure construction – especially with the difficult round and octagon shapes. These enclosures are constructed of sturdy 22 gauge galvanized steel material, welded frame, a 1/2” Hardiboard shell, and weighs ~150lbs. 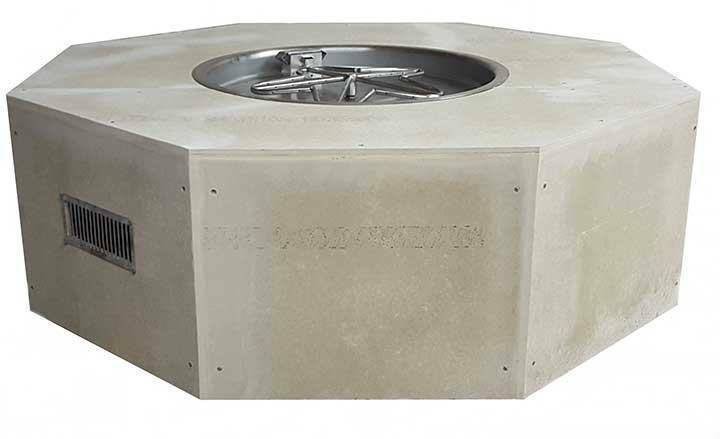 These gas fire pit enclosures are unfinished to allow for you to finish with stone, veneer, or stucco to match their surroundings. Shapes available in round, octagon, square, and linear. The housings take the guess work out of enclosure construction – especially with the difficult round and octagon shapes. These enclosures are constructed of sturdy 22 gauge galvanized steel material, welded frame, a 1/2” Hardiboard shell, and weighs ~150lbs.